Morgan Manhattan specializes in providing small to medium sized companies with highly affordable, state-of-the-art, service-oriented Records Management. We are not for everyone. Our approach to the document storage process mirrors our approach to the moving and storage of household goods - a high degree of care and attention with service as our primary goal. We offer the same computerized access, retrieval, and delivery options that the "big guys" offer - with the personalized support that you can only get from a company where you aren't lost in the crowd. Morgan Manhattan does not need to tell you the value of commercial office space in our metropolitan area! 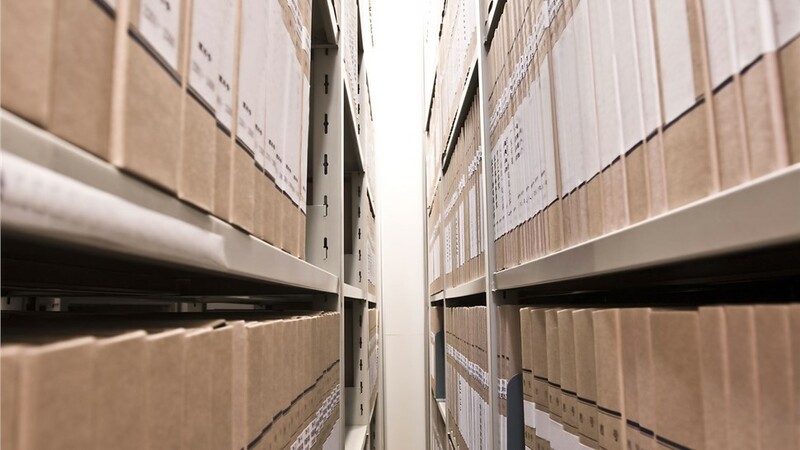 If you currently store your office records on your premises, we can immediately save you money. 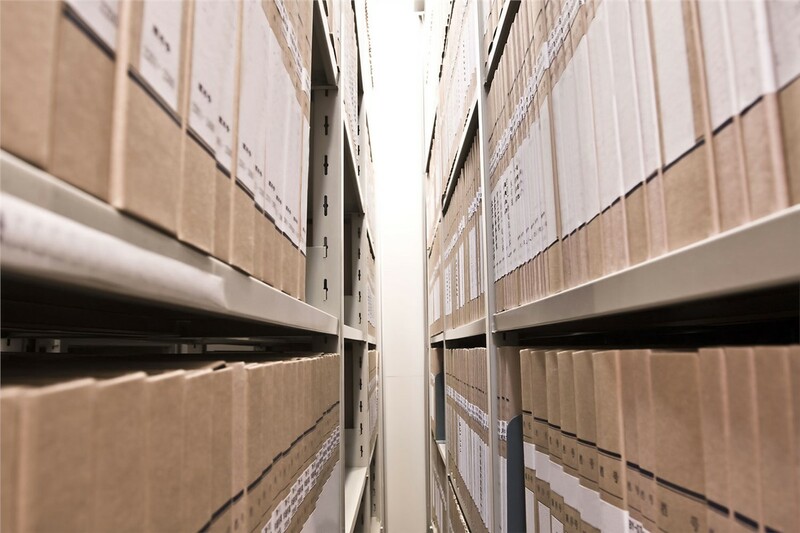 If you store your records off-premises, let us show how affordably we can change your perspective of your Records Management responsibilities - from something you dread to something you find easy to do. We don't have pages and pages of rules. We don't tell you how and when we can do things. You tell us what you need and we get it done. With our own in-house courier, we can even pick up or deliver your records to you on a moment's notice. No other New York record management companies compete with our quality services. You simply cannot find a better moving and storage company in the Tri-State area. Our reviews speak for themselves. If you are ready for a free quote on your document storage in New York and the surrounding areas, please fill out our online form or call us at (888) 660-5344. Contact us now!